Hello, Thank you for the support and love Asustek. 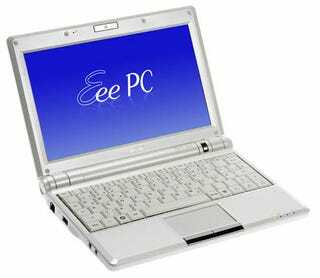 EeePC 900 series with the four cells of the battery (4400mAh) and (5800 mAh) two. Because of Hong Kong products in the conference at the scene a short time display time, the company only display four cells (5800mAh) for samples, but the media reports, so that customers have the misconception that and the actual shipping 4 cells (4400mAh) specifications are inconsistent, Shuo are deeply sorry. All customers of the Hong Kong-based Asustek's long-term support and love, Asustek decided ASUS HK Royal Club Hong Kong EeePC 900 users a free upgrade and replace all 4 cells (5800mAh) batteries.